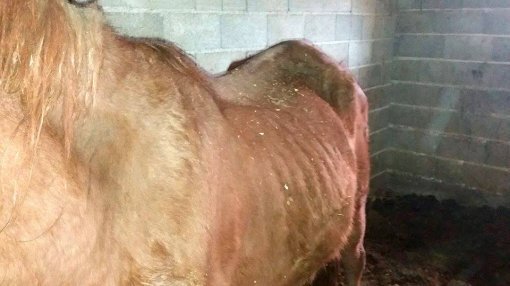 03/27/17 People Demand: Take Away the Horses and Punish the Abuser! 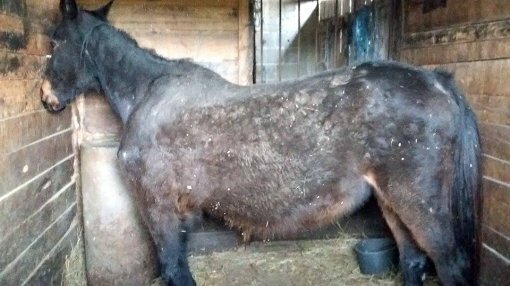 Animal Friends Croatia (AFC) is being flooded with e-mails and calls from citizens who are horrified by news stories about the desperate situation on Josip Tudja's farm, where horses are dying of starvation. 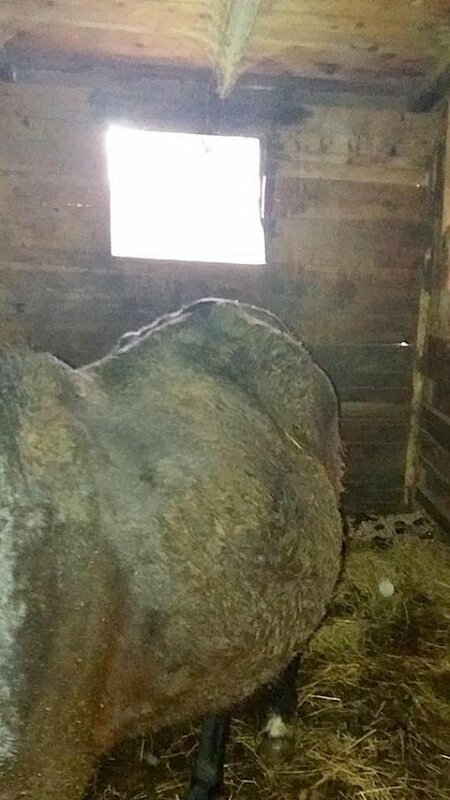 The organization received the latest photos from the farm, which clearly show the severity of the situation. 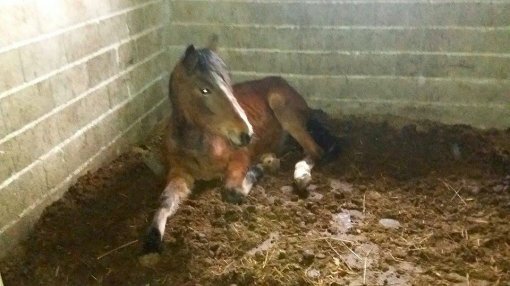 The 20 to 30 surviving horses are sick and constantly trapped inside, with no water, food, or bedding. 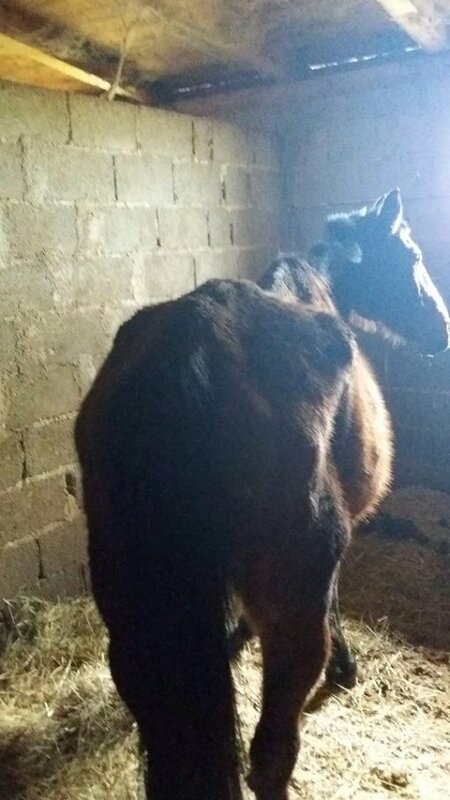 Some are so weak they can barely stand, and one foal can't get up at all. They're losing hair, covered in untreated wounds and contusions, get no veterinary care, and need immediate help to survive. Photos clearly show that the dire situation has remained unchanged even after a visit by the competent institutions. 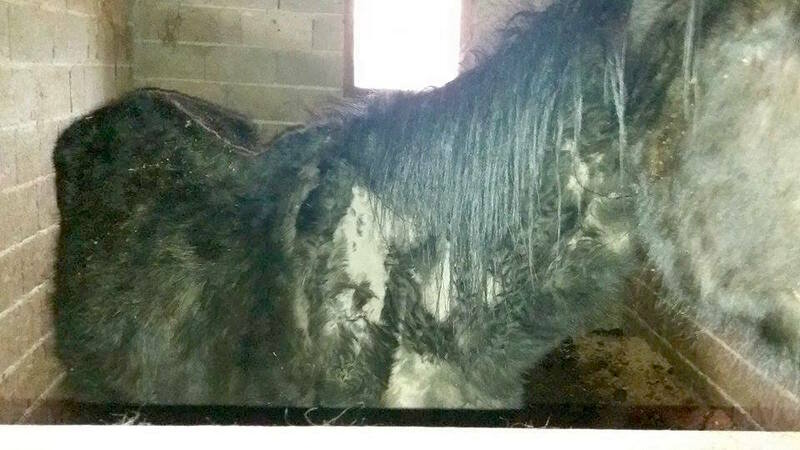 The horses have to be rescued as soon as possible. AFC President Luka Oman gave the nod to the institutions for their prompt reaction, but warned that the horses won't in the long run benefit from a single check: "Since these horses have been neglected for a long time, they should be taken from their irresponsible caregiver immediately. 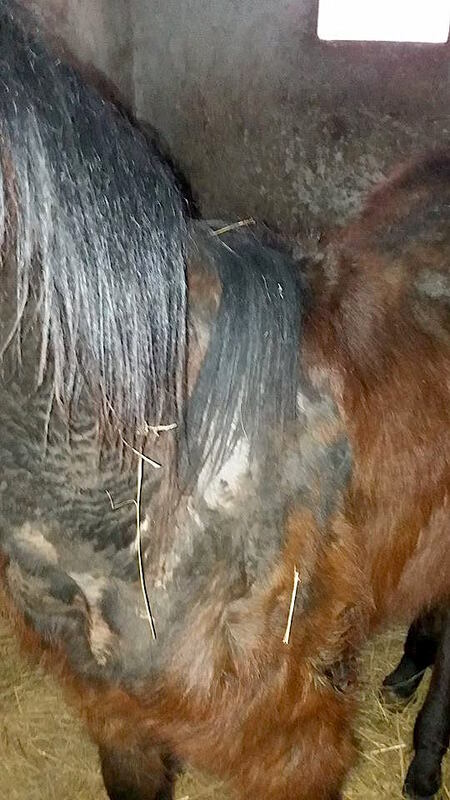 Such cases demand that the keeping and care of any animal be permanently revoked." 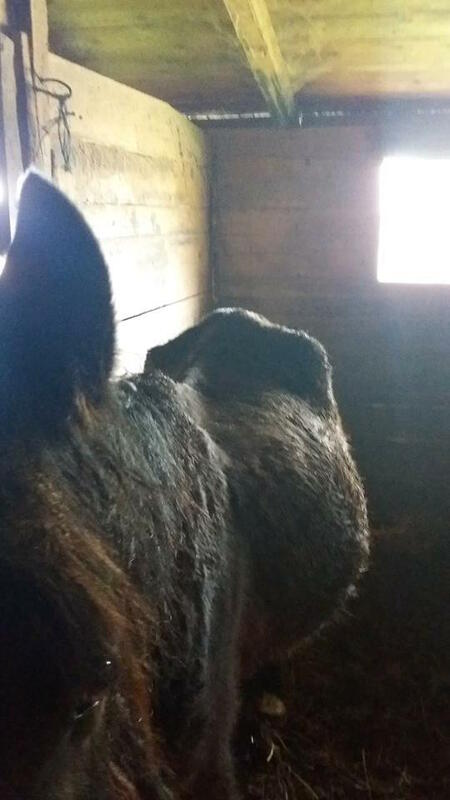 AFC believes that Tudja should have already put up the horses for adoption, since he has publically admitted that he can't afford to feed the horses nor ensure vet care. There have been at least 15 cases of death on his farm in the last few years, three of which just last month. The cause of death was starvation or parasites. AFC is receiving calls from citizens and associations who want to adopt the horses. Tudja confirmed that he would gladly "get rid" of the remaining horses. It's natural that horses "pass away" during horse races, he says, "especially in winter". Besides animal protection groups, citizens are united in demanding that the horses be urgently taken away from Tudja and put up for adoption. Tudja should be penalized for prolonged and deliberate animal abuse, for which he remains unrepentant. In addition to multiple breaches of the Animal Protection Act, withholding food or water over a long time period constitutes animal torture, which is a crime punishable by up to six months in prison, and the animals must be confiscated from the abuser.